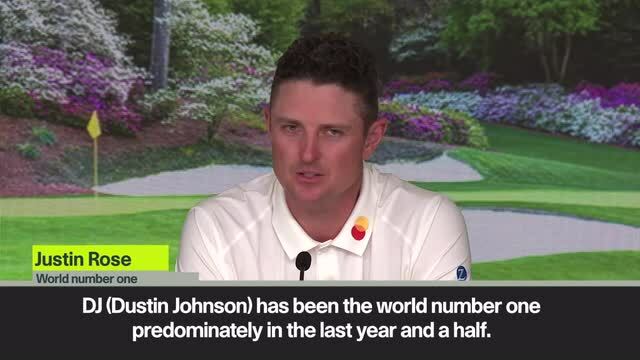 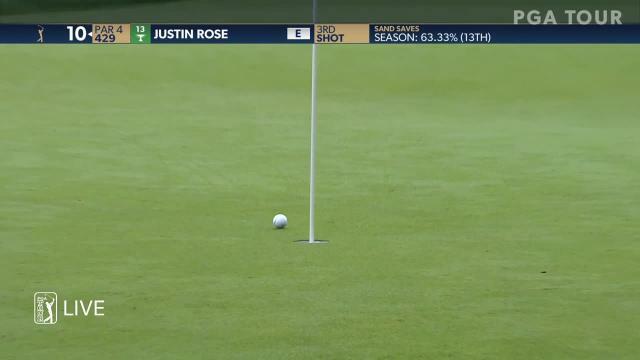 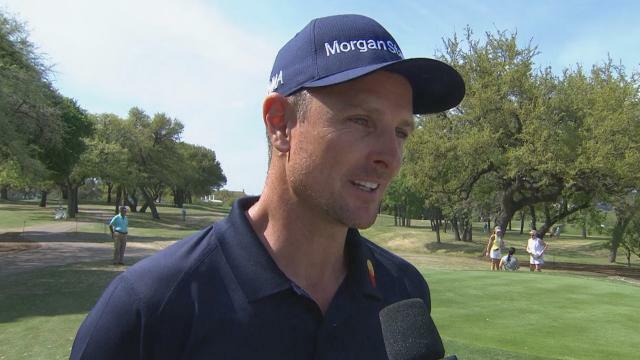 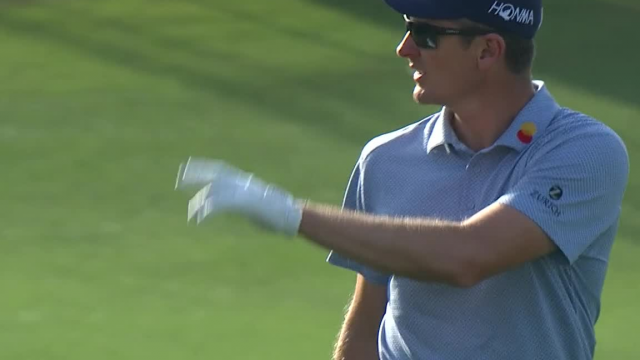 In the second round of THE PLAYERS Championship 2019, Justin Rose jars his 153-yard approach to make eagle at the par-4 15th hole. 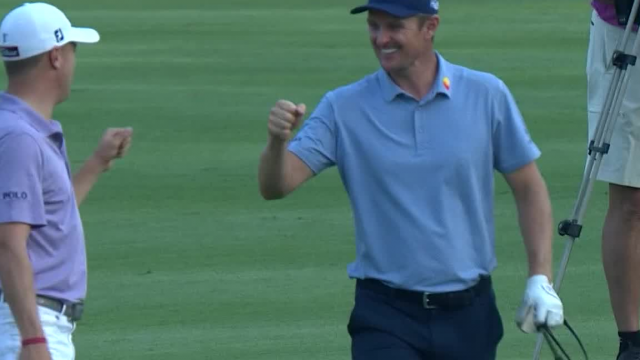 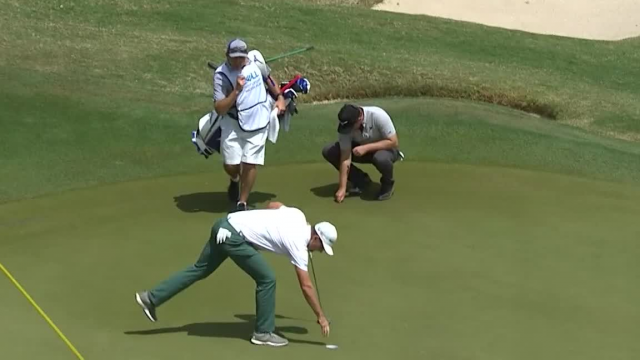 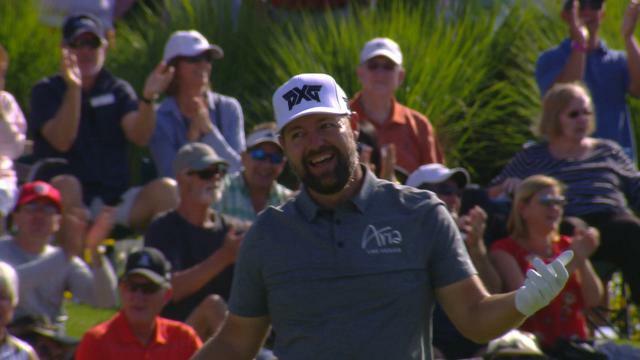 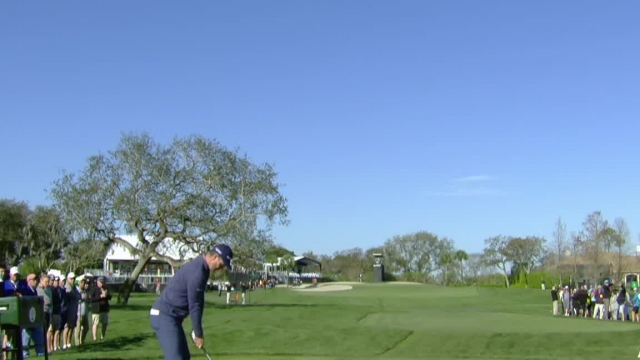 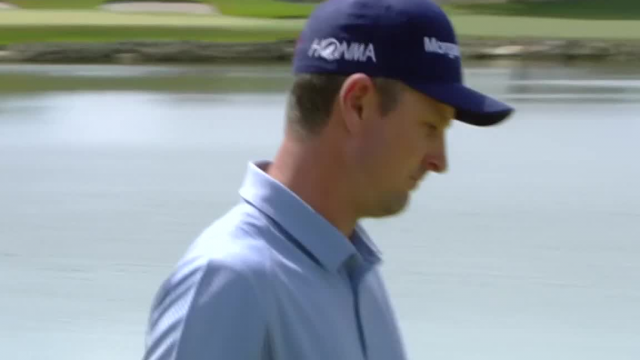 In the second round of the 2019 Arnold Palmer Invitational presented by Mastercard, Justin Rose drains a 19-footer for birdie at the par-4 3rd hole. 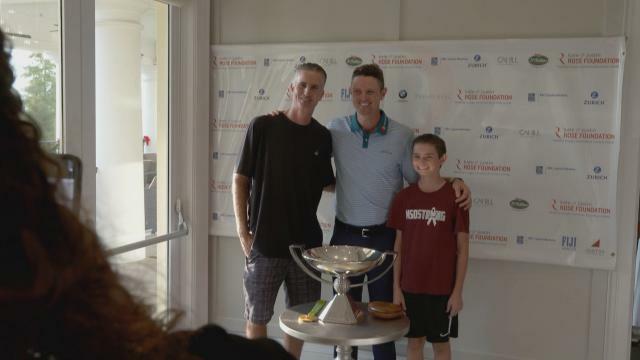 For the ninth year, the Kate and Justin Rose Foundation held their annual clinic and auction in Orlando, Florida.